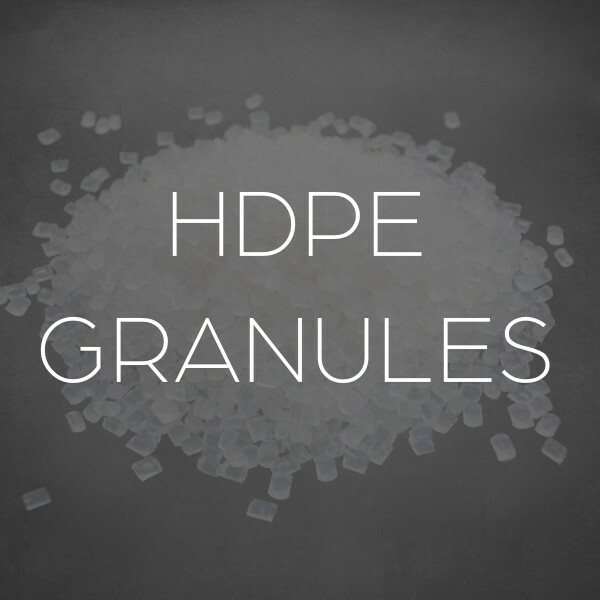 UNIPLAST company offers first-class original plastic granules (PET, PVC, HDPE, LDPE, LLDPE, PP, PS) from well-known manufacturers. 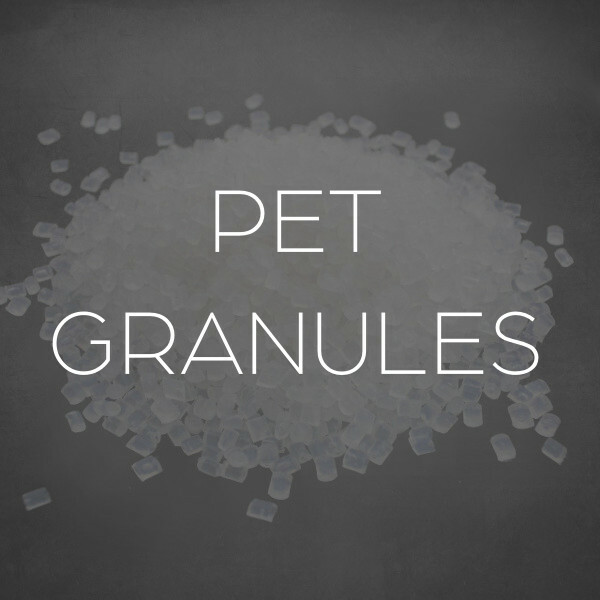 The current pricing and delivery terms as well as the availability of each type of granules can be found at our sales department. Contacts can be found in the „CONTACT“ section.